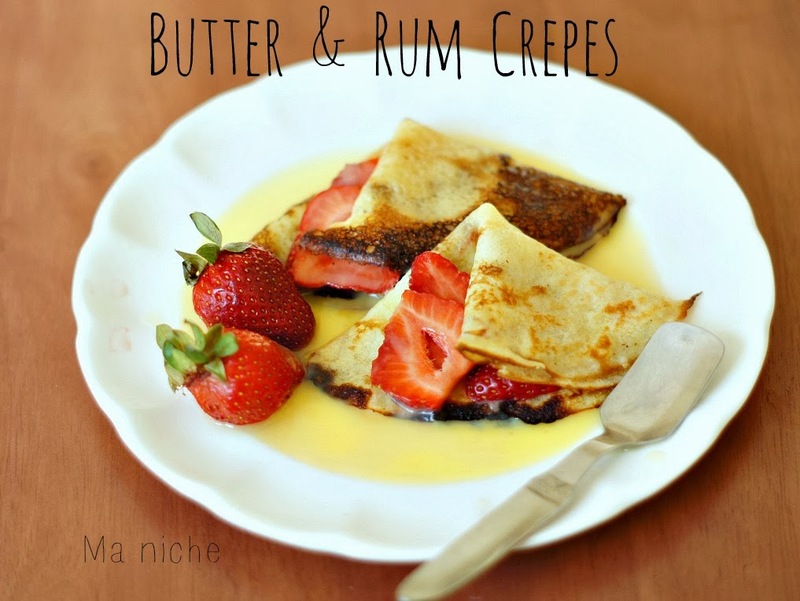 This week's feature is Ma Niche's Butter and Rum Crepes Today is Pancake Day - these look like a perfectly yummy and definitely elegant way to celebrate! You need to head over and see her site. And now it's time to fill Tuesday's Table. Do you have a great St. Patrick's Day receipe? Something for a Lenten Friday? I can always use some great inspiration, and y'all always come through with it! Thanks for the party. Have a great day. MMMMMM........crepes. Great feature. Best wishes for tasty dishes! Hi Susan, I agree that those crepes look pretty yummy. I made sweet potato patties with fried egg, also pretty tasty. Thanks for hosting!